Marlinette has always been a creative soul, and after discovering the hair and make-up industry it became her passion. Despite being driven and professional, she is friendly and down-to-earth. Her easy going manner makes her a pleasure to work with. Marlinette embraces and enjoys working on weddings as she sees it as a most special day, and only aims to add to that special. 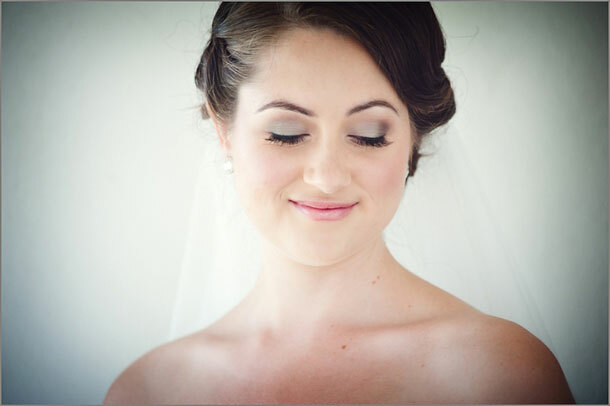 She works hard at making the bride and bridal party feel comfortable, calm and beautiful. Also meeting their personal preferences in their completed hair and make-up looks, adding her professional touch and advice. Her aim is to be as sure as she can be that by the time they walk down the aisle they are calm and confident, looking and feeling gorgeous. Having a wide range of experience she has a diverse and practical skill set. Marlinette works full time in the advertising industry on various television, commercial and photographic productions. These range from high fashion to very natural lifestyle shoots. She has a good understanding of lighting and photographic makeup and is able to achieve a flawless look without the need to apply heavy make-up. She has been featured in numerous magazines for interviews, how to’s, Q&A’s, tips and advice. She is also on the professional panel of advisors to the readers of the very popular Rooi Rose magazine. Her make-up kit mainly consists of Bobbi Brown and MAC cosmetics products insuring long wearing make-up with a quality finish. 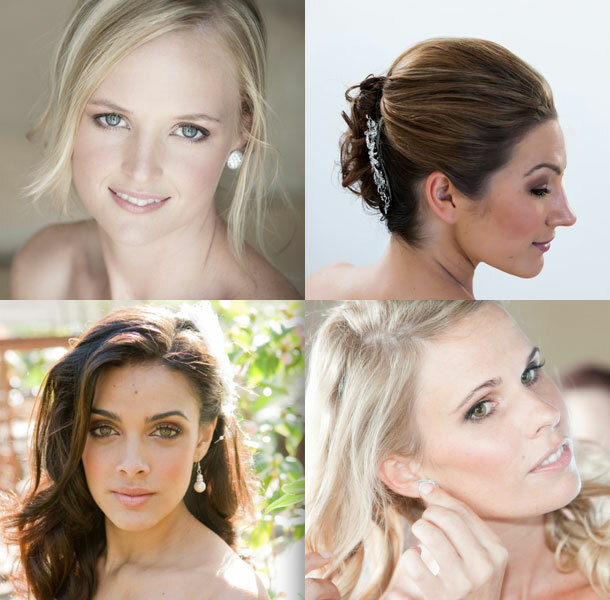 Marlinette Newman is a make-up artist and hairstylist based in Cape Town. She does however travel to various locations whereever her services are needed. To book Marlinette for your wedding telephone her on +27 (0)76 611-1544. Alternatively for further details or to send an enquiry visit Marlinette Professional Make-Up and Hair.